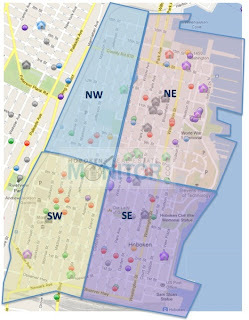 There are 130 active 'for-sale' listings in Hoboken, 21 went under contract and 11 uniits sold. There are 19 new listings in the last 7 days. Here is what is new in the last 10 days.